Venue addresses can be found on the Festival show pages of our website. Edinburgh is very compact, which makes it ideal to explore on foot or by bicycle. Walkit Edinburgh is a great resource for planning your journey to a venue. The City of Edinburgh Council is also an excellent source of information on cycle paths and routes, bike security and bike parking options. All Imaginate Festival venues are easily reached by bus. Visit Lothian Buses for up-to-date information on all local buses including Edinburgh Bus Tours, Airlink, Edinburgh Shuttle and Night Buses. 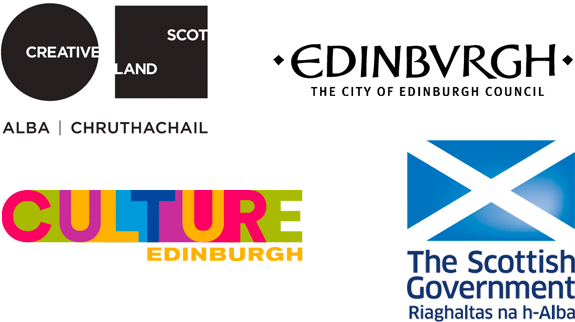 Visit First Buses for information on bus services to Edinburgh from in and around central Scotland. Find out the latest information about the Edinburgh Trams and how they integrate with the bus services. We recommend that where possible, you leave your car behind. Parking in the city centre is limited, but there are some pay and display on-street parking opportunities as well as NCP car parks around the city. You can find out more information about parking on the City of Edinburgh Council website.